For over 25 years, ADM’s Directory of Defence Suppliers has been helping and Defence and Defence industry to join the capability dots. The Directory helps our community answer the question: Who does what, and where? The next hard copy edition, the 51st in the series, is closing on March 29 for renewals and registrations. 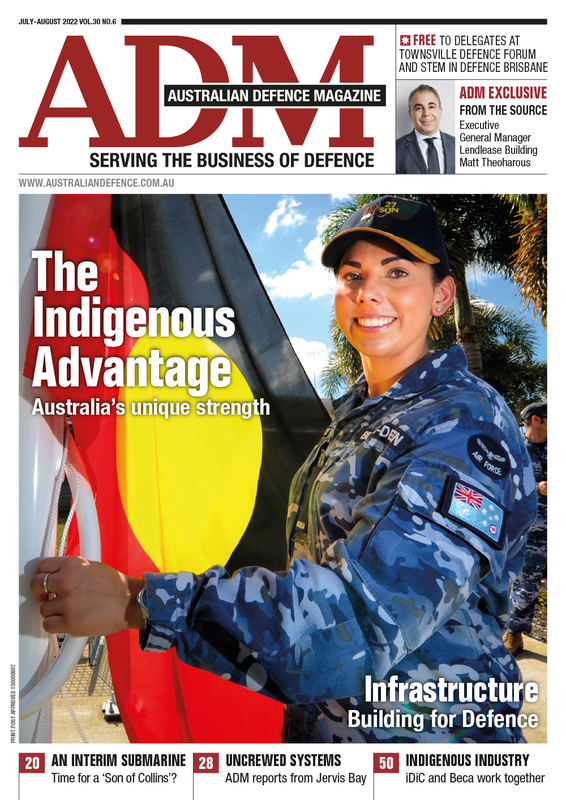 This edition will be available at the Pacific Maritime show later this year, where Defence and Defence industry will be vying for work under the $90 billion worth of shipbuilding programs that are on the horizon. Available as either a hard copy reference book or a fully searchable online database, the directory has the ability to be searched by capability, location, technical speciality - even down to an individual cage code. 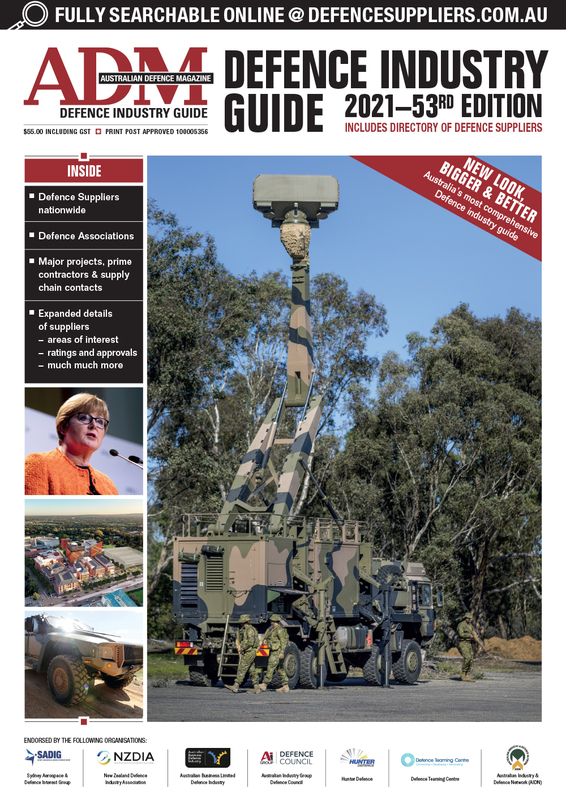 With a full range of capability and contact details, the directory is an important reference tool, locally and globally, to explore what Australian industry can do. Switzerland’s Curtiss-Wright, for example, relied on the directory when searching for capability partners for their work with Rheinmetall on the Land 400 Phase 2 decision on Boxer. The Directory lets you see and be seen in an environment where an Australian Industry Capability (AIC) narrative is key. For more details on how to be involved, please contact Dave Torrance or call 07 3348 6966.